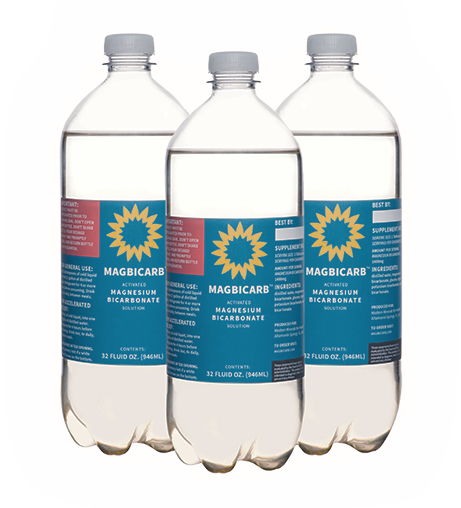 So what’s the secret of MagBicarb™? 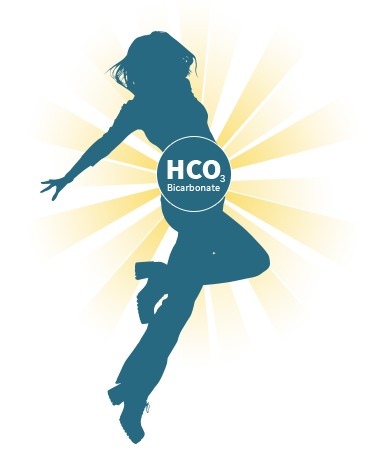 Bicarbonates are the primary transporters of oxygen in the body and are used to buffer acidity, while magnesium is known as the master mineral because it’s vital for bodily functions, yet is deficient in most people. Usually magnesium or bicarbonates come attached to something your body doesn’t need, like sodium bicarbonate, which comes with sodium. 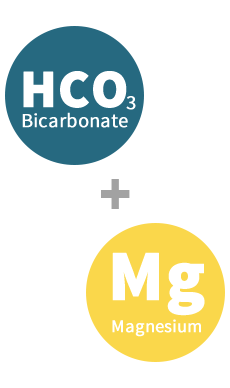 Magnesium Bicarbonate is unique in that both minerals are desperately needed by the body but rarely found together in nature except in some mountain spring water. Now for the very first time its available at concentrated therapeutic levels delivered to your door. Many people having read the work of Dr. Robert Young or Edgar Cayce know that over-acidity is a major cause of disease and seek to address this via an alkaline diet. Dr Simoncini is also well known for using sodium bicarbonate for its alkalising powers to fight cancer. Sodium Bicarbonate can rapidly Alkalize your body far more effectively than diet, but it can’t be continued long term because of the excess sodium. Magnesium Bicarbonate has no such problems and can be used long term but has the same ability to radically Alkalize your body. 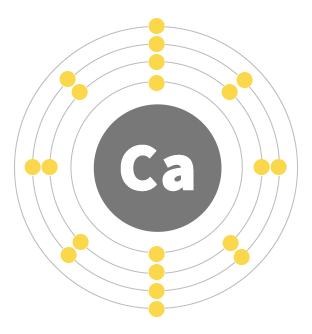 Calcium is a vital mineral very necessary for us, but like all good things too much is not good. Unfortunately the modern diet provides most of us with too much. Excess calcium needs to be excreted but if your intake is too high can end up being dumped in the soft tissues which causes a hardening and results in many diseases and even death. This product is ideal for decalcifying the soft tissues and provides relief for a numerous conditions, such as arthritis, fibromyalgia, gallstones, liver calcification, atherosclerosis, heart palpitations, brain calcification etc. 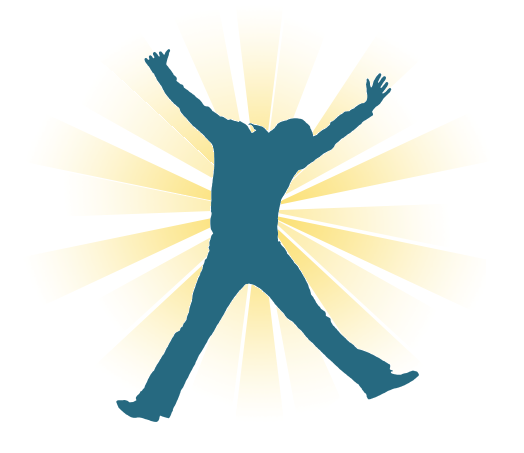 Disease prefers the body to be in an acid state and fighting that acidity has many difficulties as the causes are many. Everything from Coca-Cola, and processed food to stress. The body’s natural solution to excess acid is to buffer it with bicarbonate and to this end it produces its own bicarbonate. With the onslaught of acidity from foods and stress along with decreasing ability of the body to keep up with buffering all this acidity our bodies often cannot keep up adequately with sufficient production of bicarbonates (especially true as we age or if we have a chronic stress). This is where MagBicarb comes in providing the body with a form of Bicarbonate that is taken directly into the cells at therapeutic levels.